Stay at Home Mom is a high energy occupation and it demands a high performer to fill the many roles required to achieve success. In this article you will find three absolute musts for stay at home moms. They will help with emotional well-being and ultimately the well-being of your family. In order to stay healthy, psychologically, it is a must for anyone to have their own creative expression. As a stay at home mom, you probably have the most need in this particular area. Twenty four hours a day, seven days a week, constantly providing care- always giving and never receiving. This can leave one feeling empty. If you’re a stay at home mom, and you’re getting to a point where you think you don’t have an identity of your own, I’m here to help you reclaim it. Not only is it imperative to take breaks and have some quiet time, brain studies are showing that everyone also needs a creative outlet, a way to showcase the style and the talents which make someone unique. I learned this the hard way. Unfortunately it took having mild postpartum depression for me to finally start doing other things that make me happy. Caring for my children makes me very happy, but I can’t be a great mom to them if I don’t have an activity that helps me stop and re-fuel. 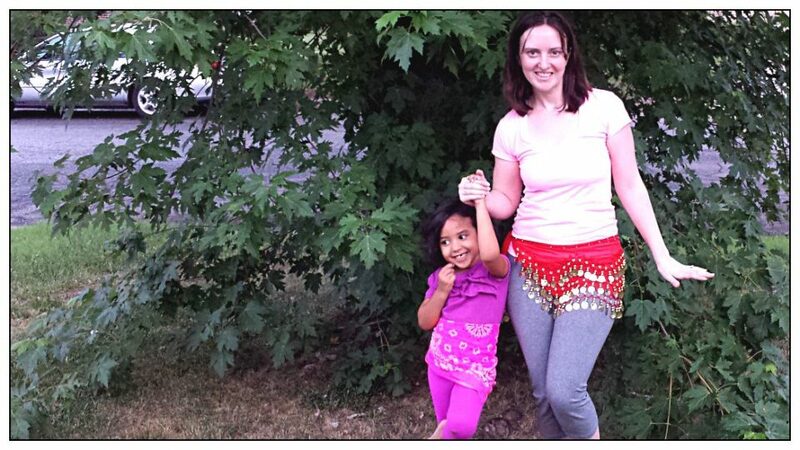 For me, belly dancing and weight lifting are my two biggest forms of creative expression. If those aren’t your cup of tea, you could look for other things, such as writing, sewing, hiking, swimming, taking classes at your local college or university, or refurbish old furniture (buying and selling it). Those are just a few examples, I recommend getting involved in something that is exciting to you personally. Naturally, caring for young children every day, or homeschooling, means that you will not have much adult conversation, or interaction with others. At times, this can throw us into a devastating feeling of isolation. One of the best ways to avoid this is by having a weekly commitment to attend some sort of get together, possibly for a group, or a club. I don’t suggest relying solely on play dates with other moms. For me, personally, play dates with other moms aren’t effective because they are few and far between. First of all, it’s a challenge when it comes to scheduling, we have no “days off”, the kids have different nap times, and so on. Joining a small group for couples your age from church is a good way to make mutual, married friends. They usually include a short video lesson from a pastor, with time for a group discussion about it with Q&A, and of course there’s always time for talking and laughter. Toastmasters International is at the top of my suggestion list for joining a club. It’s not expensive, and there is ample opportunity to learn and grow. Its purpose is to help individuals overcome their fear of public speaking, but it also offers much more. You’re given the chance to make new friends, practice giving speeches, win awards, and occupy leadership roles. The best part of all, it’s done in a positive and encouraging atmosphere. I joined earlier this year, and I’m very grateful for the amazing experience I’ve had. Whatever you decide, be sure to find something that makes you smile, and people who make you laugh. 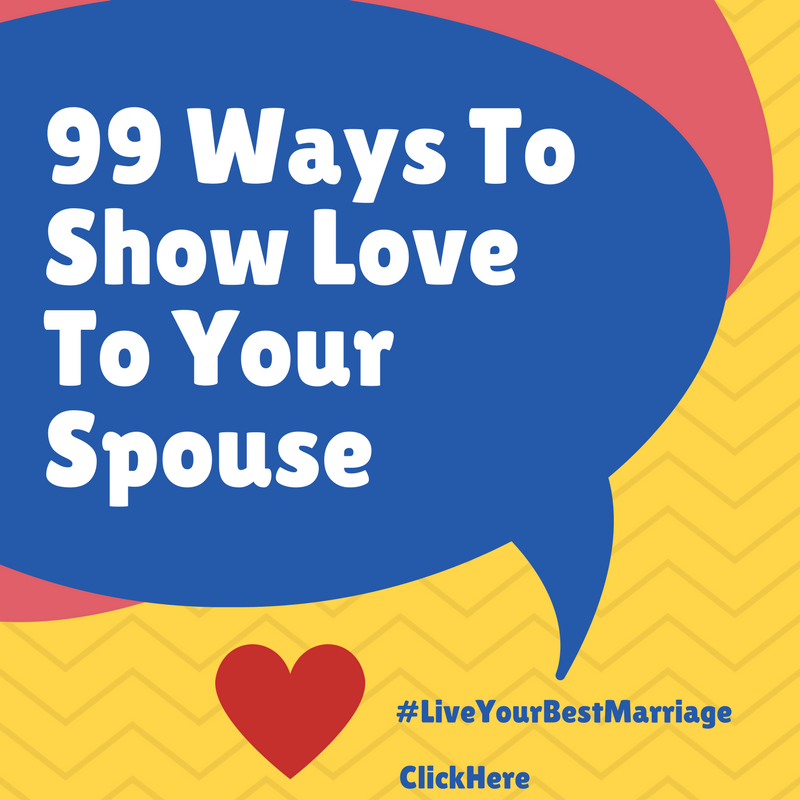 I cannot stress how important it is for you and your husband to be on the same page. Couples who practice decision making together are not only happier, but stay together longer. When one spouse makes a habit of “taking charge” and making major decisions without including input from their spouse, they are trying to be superior. No matter how much they try, they will never be superior. It is selfish and wrong for a marriage partner to be treated less than equal. If your husband has complete control over the money, and/or big decisions regarding the children/step children, it won’t take long until you begin feeling stifled. Feeling stifled leads to feeling miserable. The two of you share responsibility for making future plans, spending/saving/giving money, child rearing, and much more. How can a wife and mom who feels inferior do a great job of fulfilling her obligations? The answer is, she can’t, at least not for long. Encouraging your husband to lead your family, and having him convince you “it’s my money” instead of “it’s our money” are two very different things. I recommend finding help either through a program, such as the Dave Ramsey plan, or counseling. Being treated as an adult, and knowing you are equal is crucial to your well-being. I encourage husbands and wives to work together to build a strong family. you, you have hit the nail on the head. The problem is an issue that not enough people are speaking intelligently about.